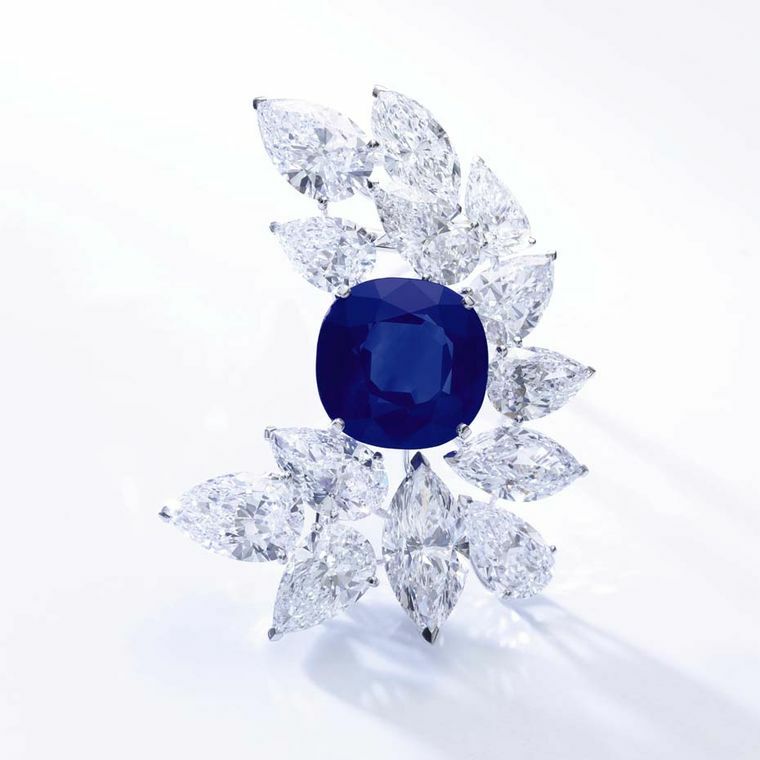 The dream in blue on a sparkling diamond necklace is not only one of the legendärsten, but recently even the most expensive Sapphire of ever: there is talk of the “Blue Belle of Asia”. 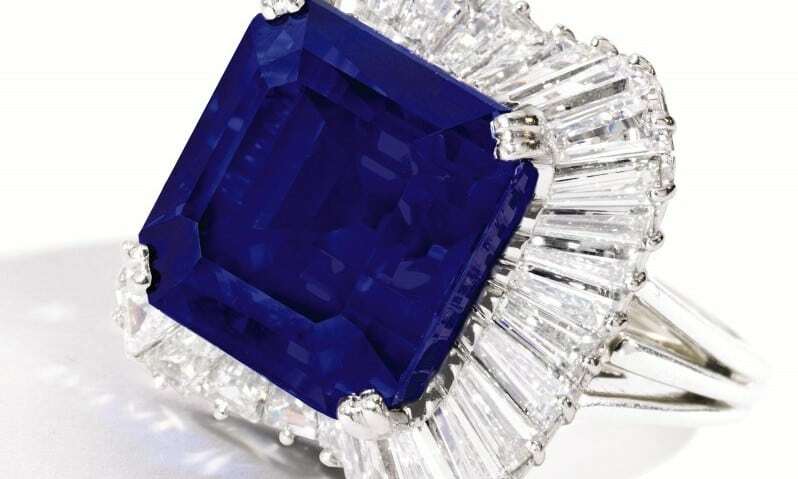 In Geneva the 392,52 karat heavy Ceylon was auctioned Sapphire cushion-shaped with the corresponding multi-row diamond necklace tassel look at Christie’s. 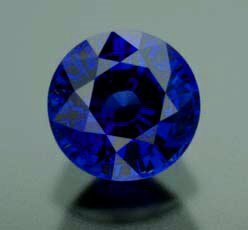 The stunning stone from Sri Lanka went for the record sum of 16,96 million Swiss francs, almost 14 million euros to a private collector. 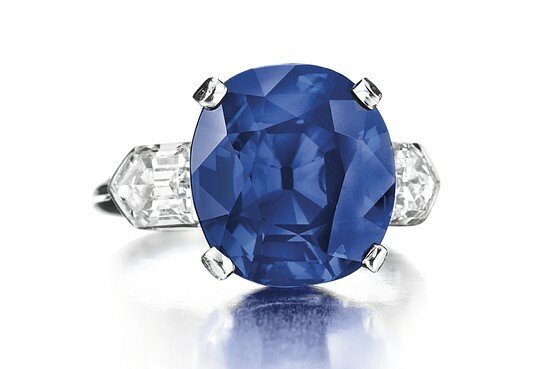 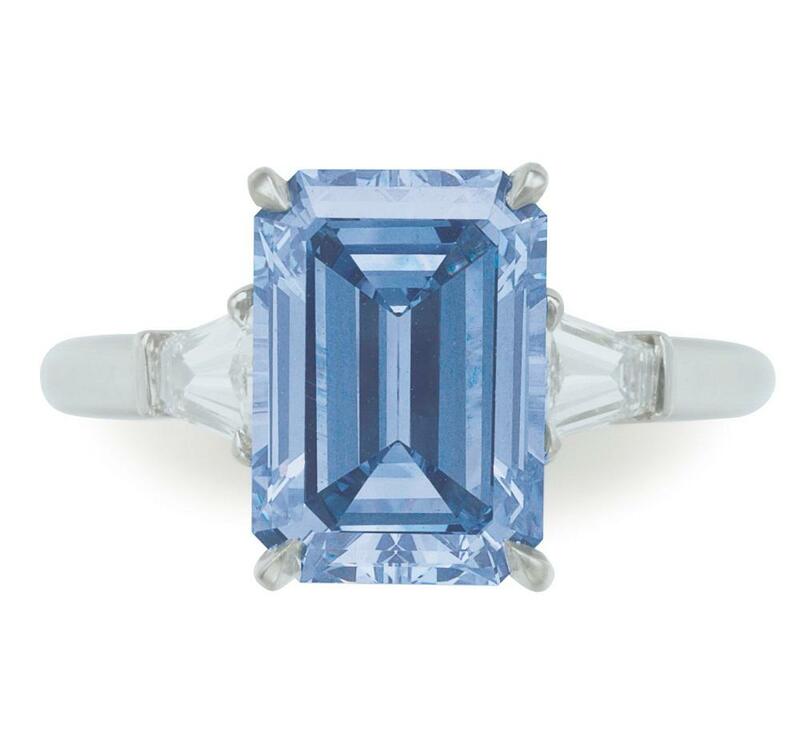 It is the highest sum ever offered for a Sapphire at an auction. 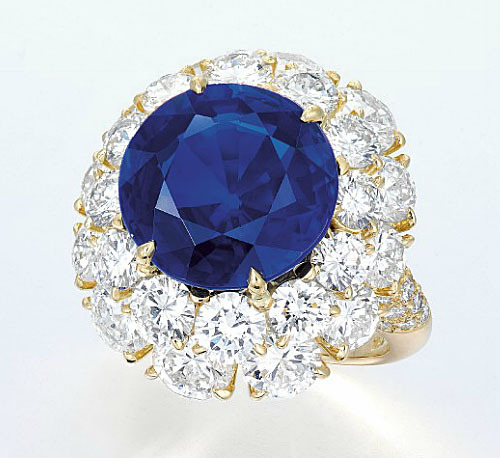 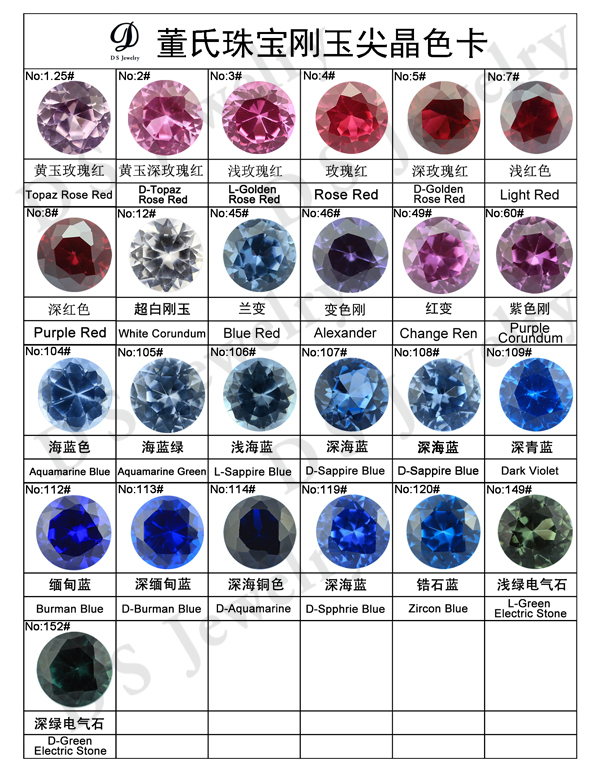 In addition to the colorless diamond and emerald green, blue Sapphire belongs to one of the most sought-after gemstones – as the Red Rubin, who scored a record prize a day later. 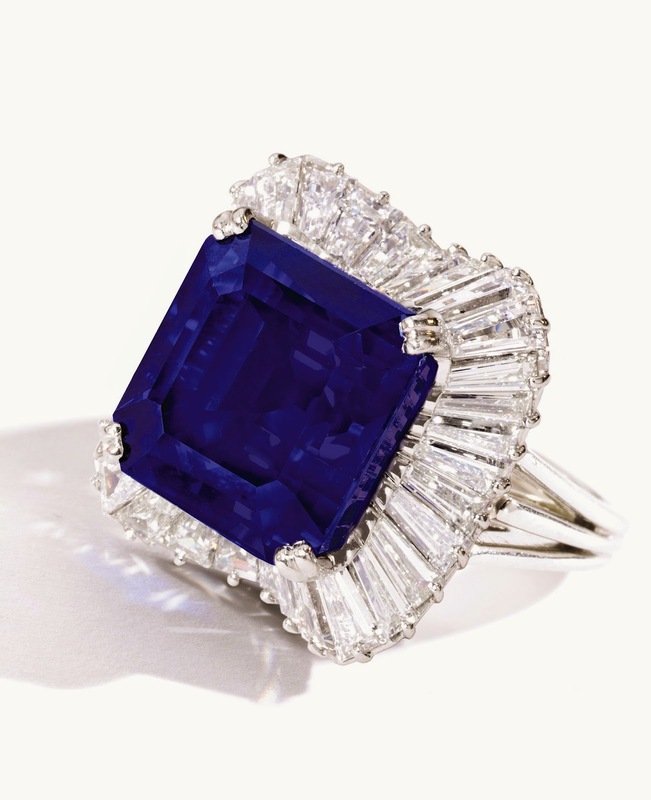 The so-called “Graff Ruby” was auctioned at Sotheby’s in Geneva. 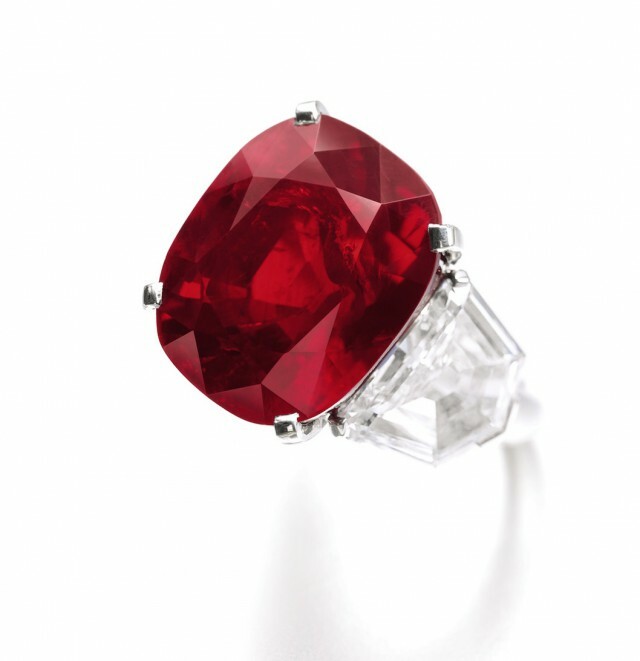 The 8.62 carat Ruby in cushion form from the Mogok Valley in Myanmar, embedded in a diamond ring, is named after Laurence Graff. 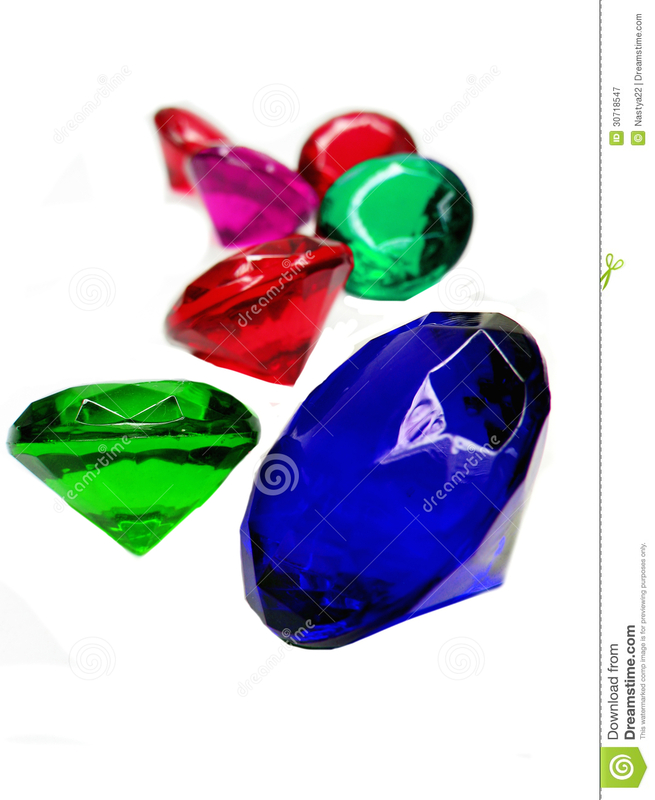 In 2006, he bought the gem for the first time at an auction. 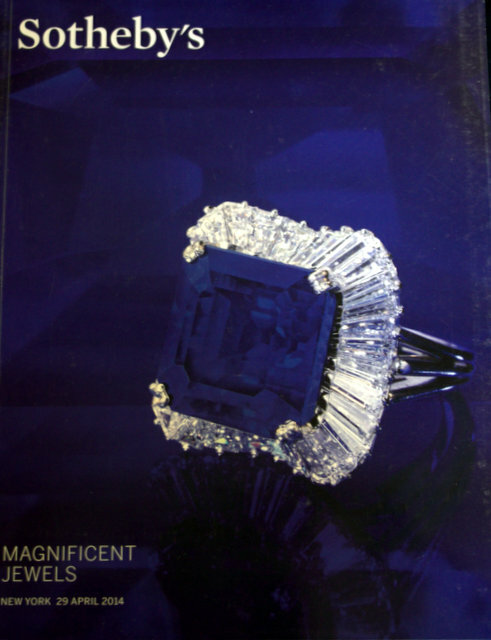 Now, Laurence purchased him for the sum of CHF 8.2 million (6.8 million euros) a second time. 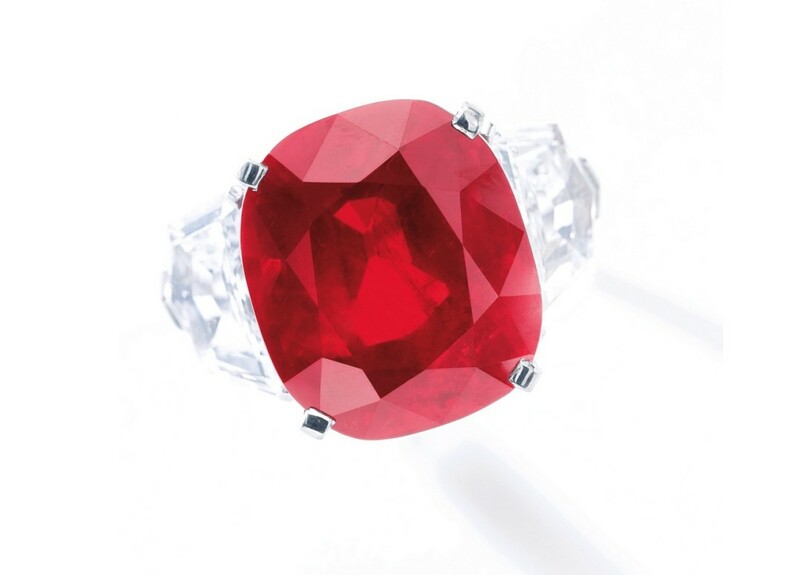 With this auction, not only a record price for the Ruby was obtained, but also for the Ruby price per carat. 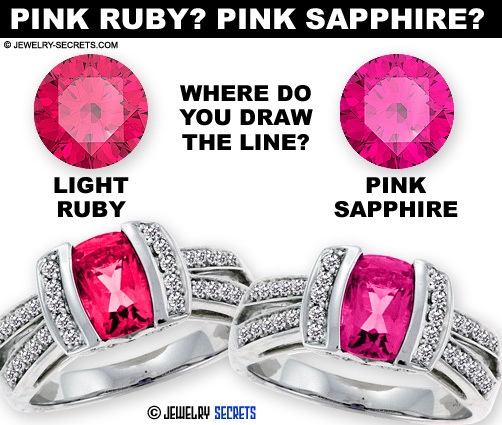 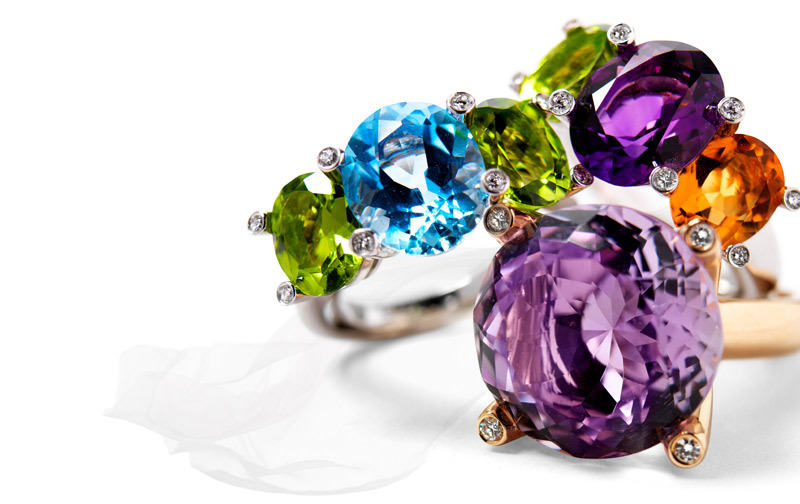 Learn more about the Ruby and Sapphire at RENÉSIM.